Tarik S. Khan, MSN, RN, FNP-BC, CRNP began practicing as a nurse practitioner in 2011 and has over a decade of nursing experience. 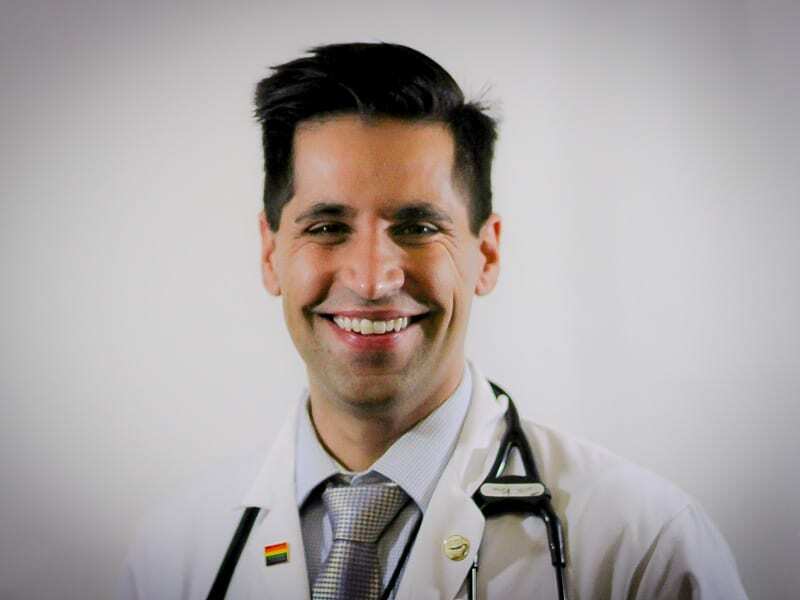 Tarik was born and raised in Philadelphia and is a graduate of Central High School, Davidson College and Roxborough Memorial Hospital School of Nursing. He started his nursing career at Abington Memorial Hospital where he was formally recognized several times for his excellent clinical care, including being awarded the prestigious Abington Ambassador Award in 2007. Throughout his nursing career, Tarik has been a consummate advocate for nurses and patients. After getting his Masters of Science from La Salle University in 2011, Tarik served and advocated for persons with intellectual disabilities as a family nurse practitioner for the Washington DC Department on Disability Services. Tarik is the President and co-founder of the non-profit Enabling Minds, a group established in 2011 that has risen over $30,000 to educate children with developmental disabilities in Haiti. Tarik also currently serves as the chairperson for the Pennsylvania State Nurses Association’s Government Relations Committee, a committee that works to advance legislation to improve conditions for Pennsylvania nurses and patients. Tarik married his beautiful wife Fatima Baig in January 2015.